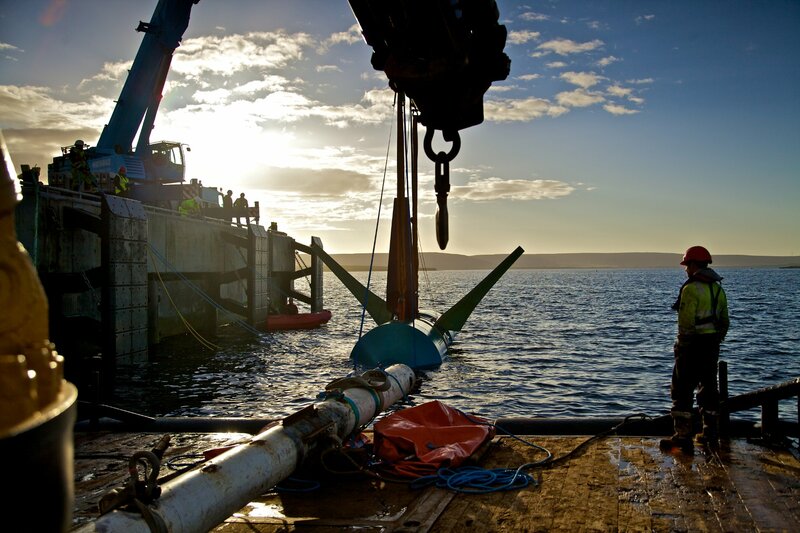 A pioneering £28.5 million project to create a so-called virtual energy system in Orkney, digitally linking renewable generation with consumer demand, is set to get underway in the islands. 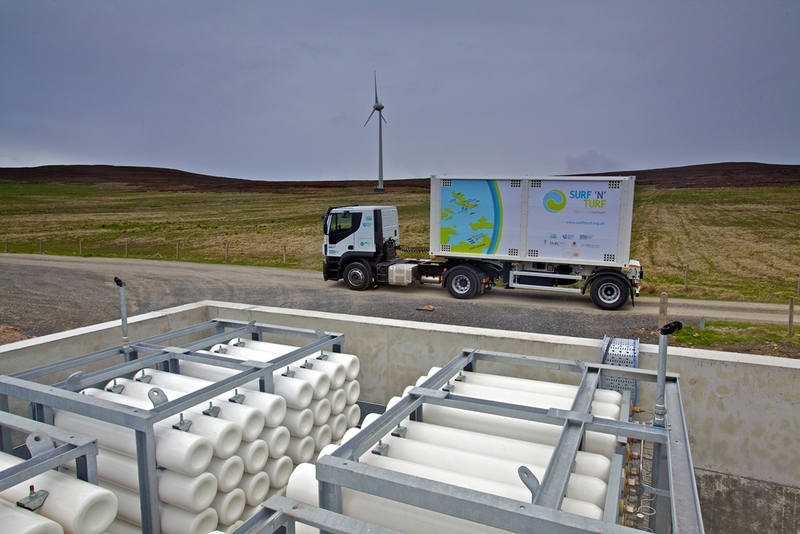 The ReFLEX (Responsive Flexibility) initiative aims to make Orkney a ‘smart energy island’, eventually eliminating the need for fossil fuels. 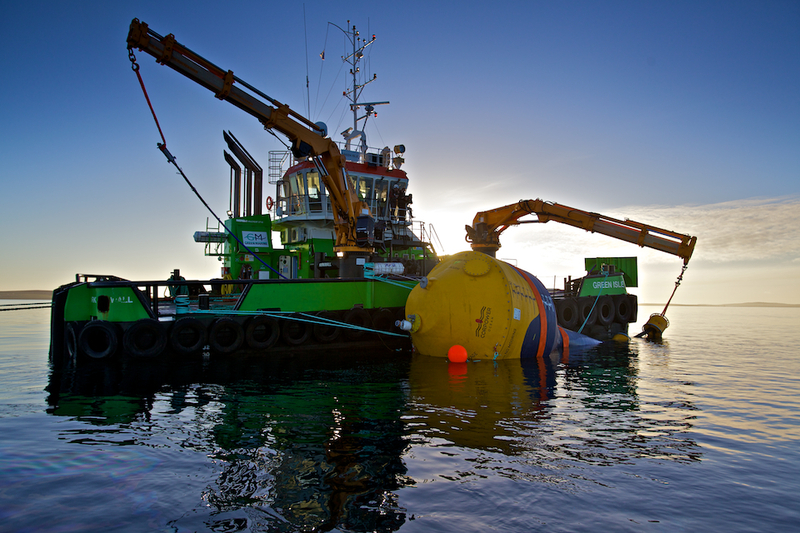 Led by the Orkney-based European Marine Energy Centre, the ReFLEX project draws together a range of local partners, including Orkney Islands Council, power storage specialists Solo Energy, Heriot-Watt University, Community Energy Scotland, and energy and environmental consultants Aquatera. Multi-national energy company, Doosan Babcock, is also involved in its delivery. 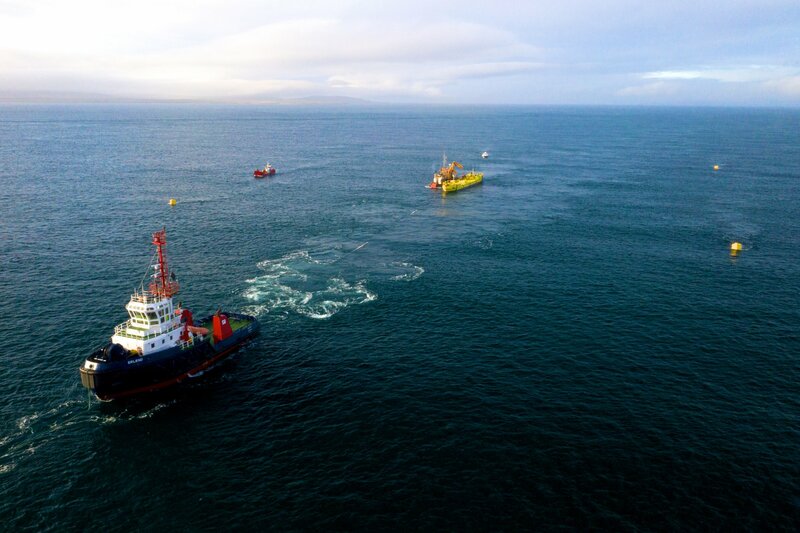 Orkney is already a net exporter of renewable energy, with over 100 per cent of the islands’ yearly electricity demand met by wind, solar and wave and tidal generation. 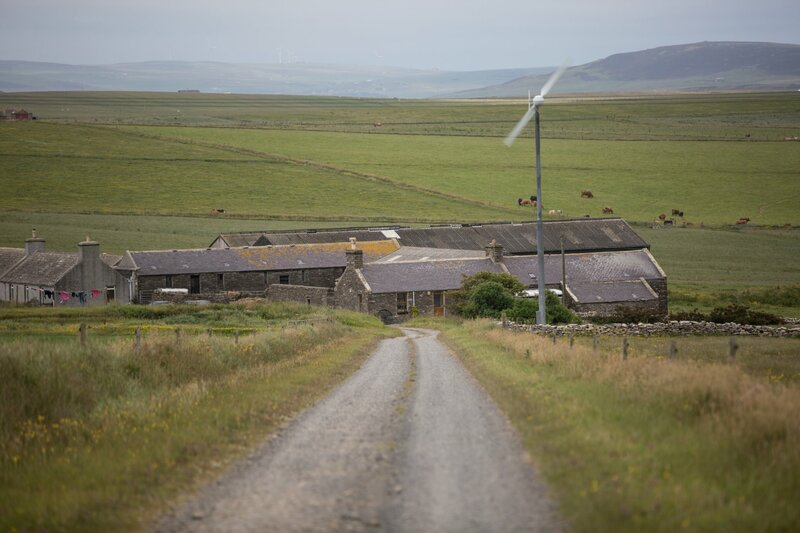 The ambitious project will also further strengthen Orkney’s global standing as a low-carbon centre of excellence, while demonstrating the effectiveness of flexible and renewable friendly electricity grids to the rest of the world. 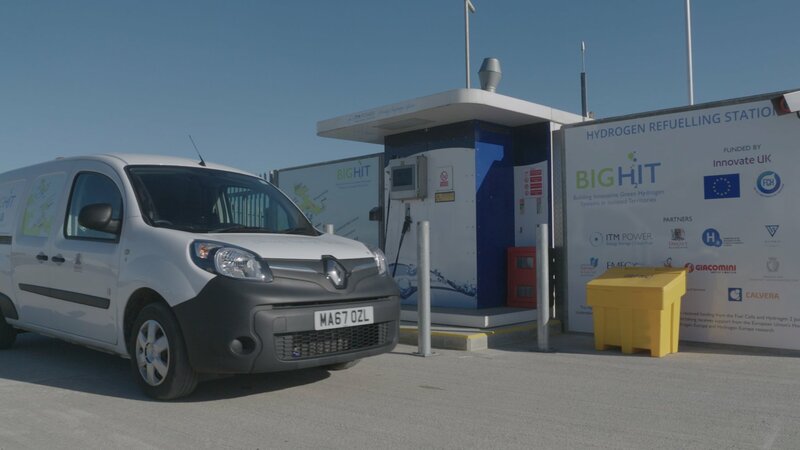 Consisting of a network of technologies, including batteries for homes and businesses, electric vehicles (EVs) and an industrial-scale hydrogen fuel, the VES will balance out intermittent local renewables generation. 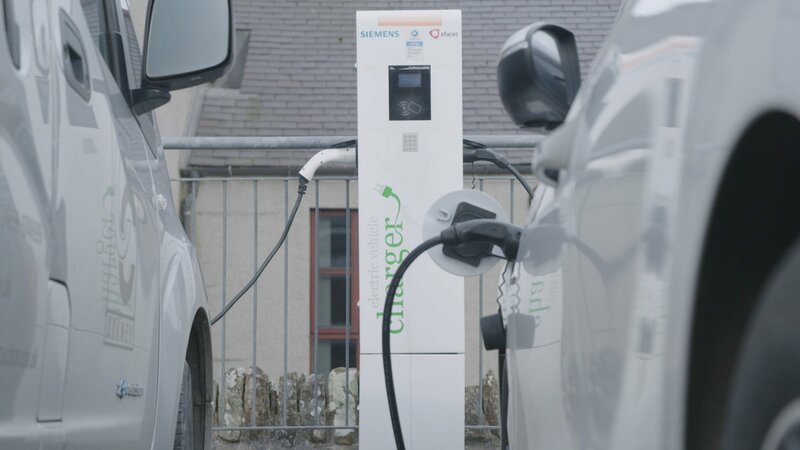 State-of-the-art monitoring of the Orkney VES network will ensure storage systems get charged when renewables generation is at a peak, and power released when demand is highest. The ReFLEX project, which officially gets underway in Orkney this week, is being backed by UKRI through the Industrial Strategy Challenge Fund. 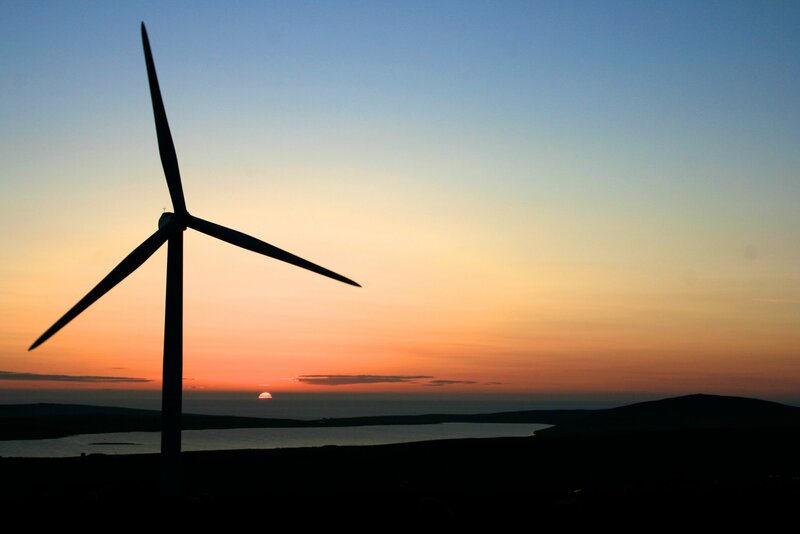 Find out more about renewable energy in Orkney via the Orkney Renewable Energy Forum website. Posted on , Energy of Orkney, Life in Orkney, by David Flanagan.